As how-to geek shows, one of the benefits of upgrading to Windows 10 is the new, more customizable start menu. 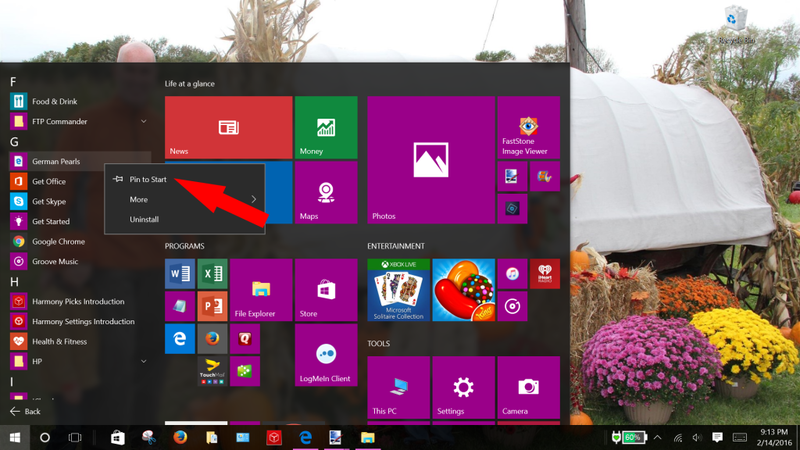 In a previous post we showed you how to add an internet shortcut to your windows 10 start menu with the default browser, Microsoft Edge. But, what if you like to use a different browser? In this post we’ll walk you through the steps to add a Google Chrome shortcut to your Windows 10 start menu. 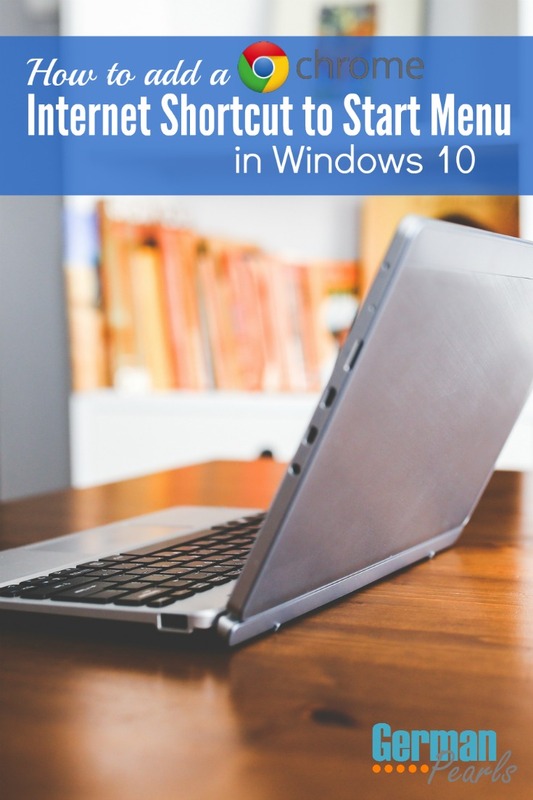 Note: If you’re still using Windows 8.1 you may be interested in learning how to get your start menu back or how to add a Google Chrome shortcut to your Windows 8 start screen. 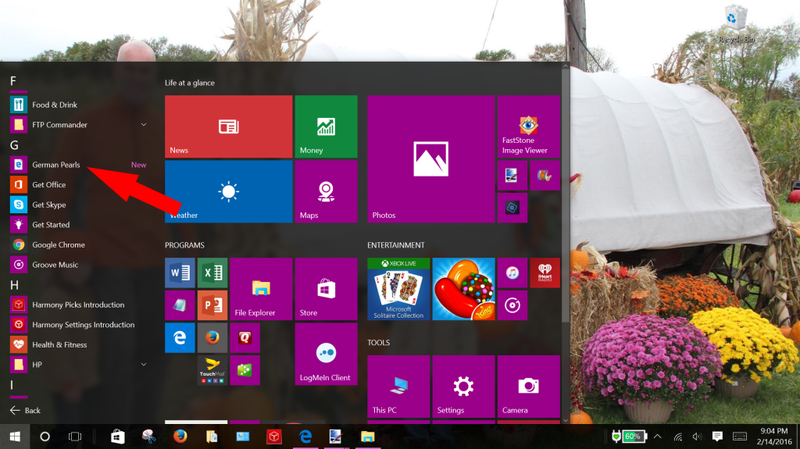 Or, check out our post to help you decide whether or not to get the Windows 10 upgrade. So, if you prefer to use Google Chrome and want to add bookmarks for your favorite websites to your start screen, follow the steps below. For this tutorial we used Google Chrome version 48.0.2564.109 m but most other versions should work similarly. 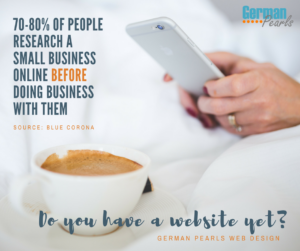 To the left of the website address you’ll see a small icon that looks like a piece of paper. Click on this icon and, holding the mouse button down, drag it onto the desktop portion of your screen. This will create a Google Chrome shortcut on your desktop. 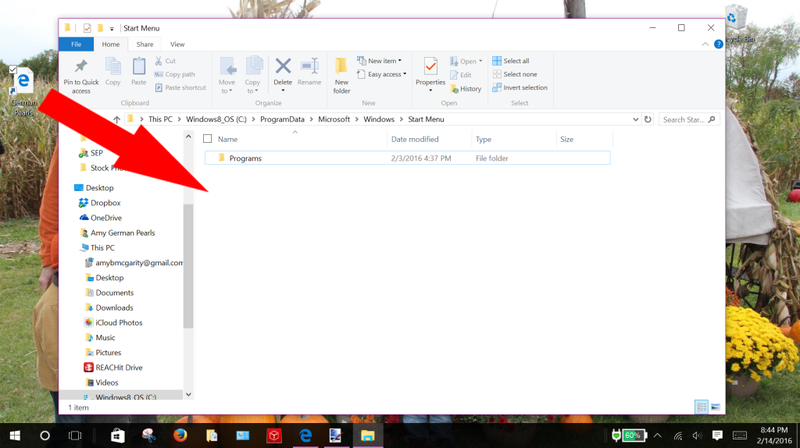 Open the C drive, then, by double clicking, open the folder ProgramData. Then, open the Microsoft folder inside of that. Next, open the Windows folder. Finally, open the Start Menu folder. 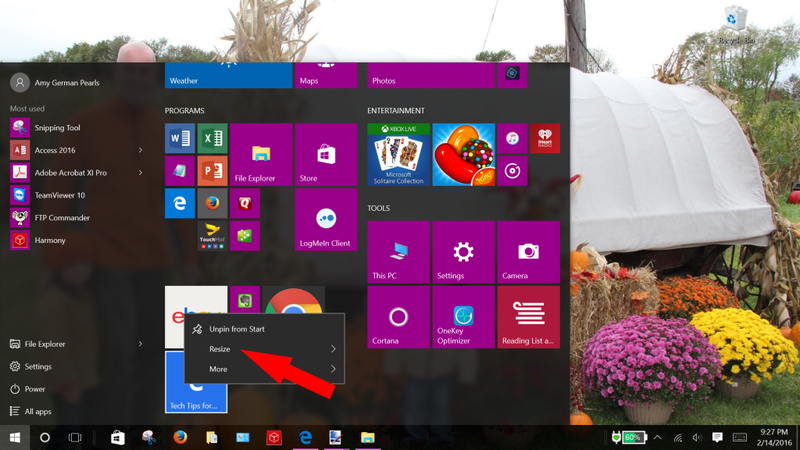 If you’ve followed the steps above your shortcut will be in the windows start menu. This shortcut will open the site in a Google Chrome window if you have chrome set as your default browser. However, if you have an alternate browser (Edge, Firefox, etc.) set as your default browser, the shortcut will open to the website in that browser. To check which browser you have set as your default browser, click the Cortana button to open the Cortana search and type in default browser. Select the default browser option to see which browser is set as the default. 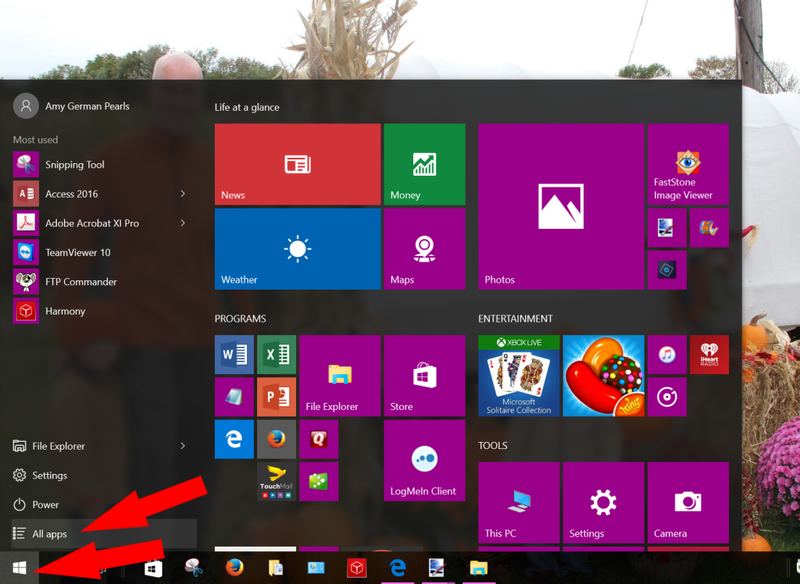 According to lifehacker, one of the best new features of Windows 10 is the start menu. 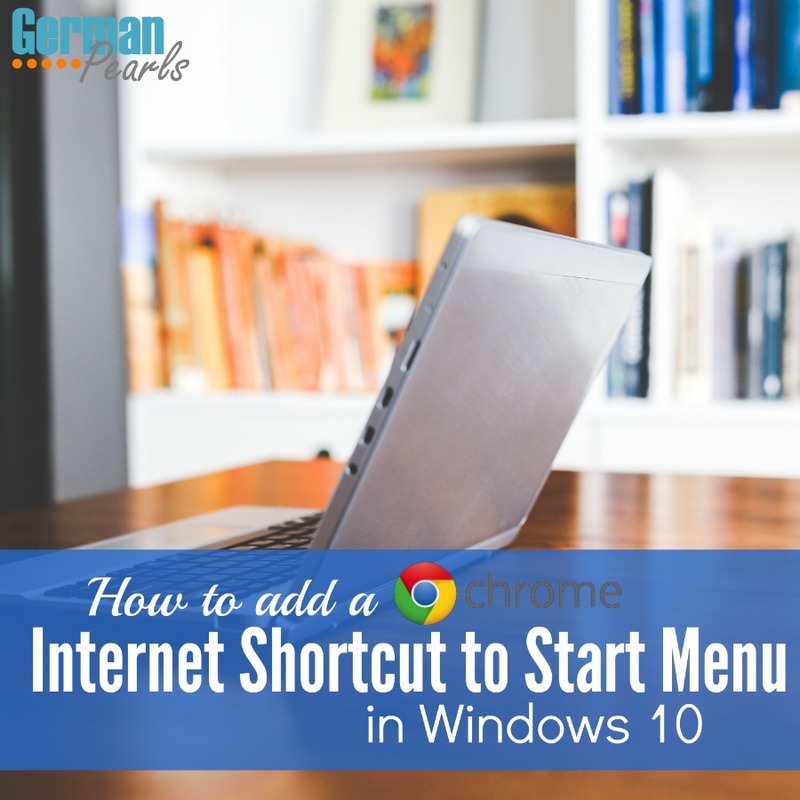 By adding internet shortcuts to your start menu you can have faster access to your favorite sites. 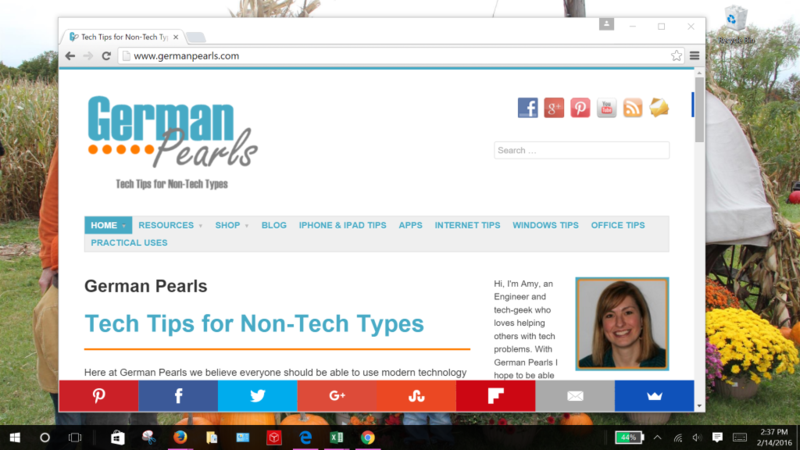 If you use Microsoft Edge, check out our other post for adding an edge shortcut to your start menu. If you use Google Chrome, follow the instructions above. If you’re a Mozilla Firefox user check out these instructions for adding a Firefox shortcut to your Windows 10 start menu. The process is much simpler now and looking back on older versions of Windows, you can just see how much it has improved and it keeps on doing so. I agree. I feel like Microsoft has really started to put more emphasis on UX and UI.